The People’s Choice Awards nominees are here, and it feels like most of the television shows on TV are represented in one way or another. 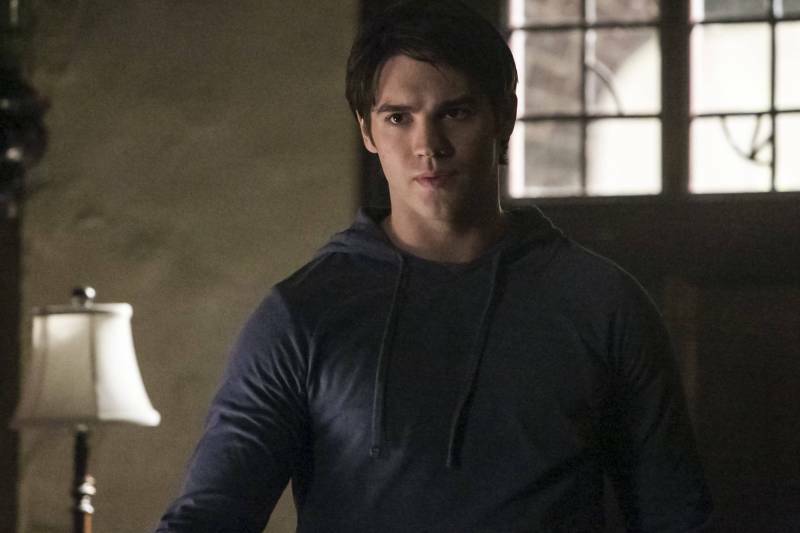 The first photos from THE VAMPIRE DIARIES season 5 are here! The Vampire Diaries -- â€œI Know What You Did Last Summerâ€ -- Image Number: VD501b_0053.jpg â€” Pictured: Steven R. McQueen as Jeremy â€” Photo: Annette Brown/The CW -- © 2013 The CW Network, LLC. All rights reserved.